A cleaning shop in thriving shop! 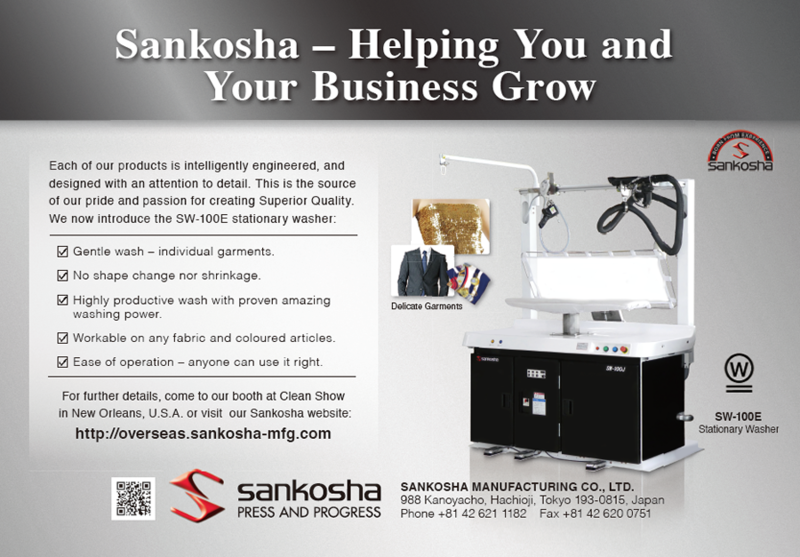 |Sankosha Co., Ltd.
Sankosha helps create a profitable business structure for dry cleaners. We will always listen to our customer’s voices to help improve our products and do so in the quickest possible time-frame while remaining the most accurate in the world. 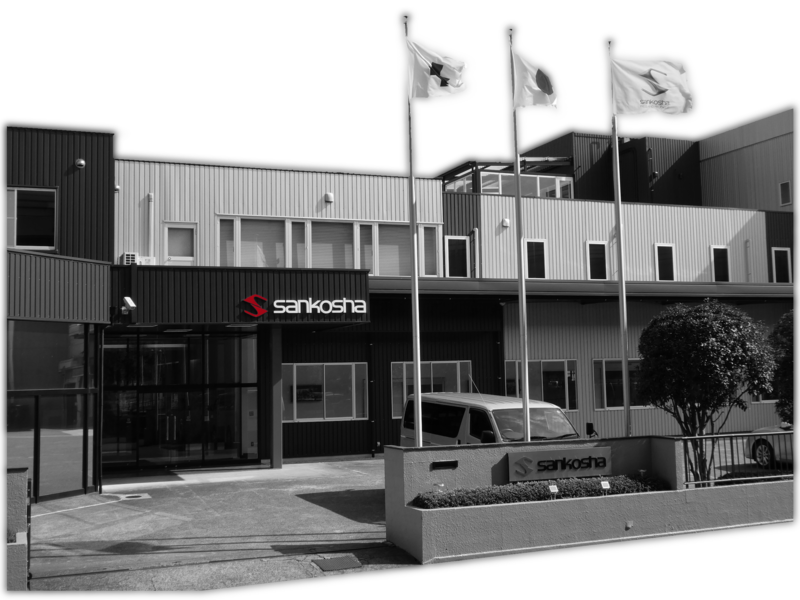 That is why over 95% of each Sankosha product are made in house. Because we make almost everything in house, we can continue to monitor quality and still meet prompt delivery times. Accumulated quality improvement know-how provides for a constantly growing foundation of technical and quality innovations. from small to large shops. Another advantage of in-house manufacturing is the improvement of technical innovations. the accumulated knowledge of quality improvement possible. More than 40 years of technical experience generates future technical innovations.